This stunning Central Austin home boasts classic architecture and modern features near Lake Austin. An entertainer’s dream, the private courtyard entry and brick-walled backyard provide tranquil privacy. It was updated in 2015 and originally built to charm and accommodate both guests and residents alike. Exquisite high-end finishes and bountiful lighting make this a perfect setting to showcase art. This is a rare opportunity for private, adaptable living in a coveted neighborhood. Please, send me more information on this property: MLS# 5828745 – $3,500,000 – 2711 Scenic Dr, Austin, TX 78703. 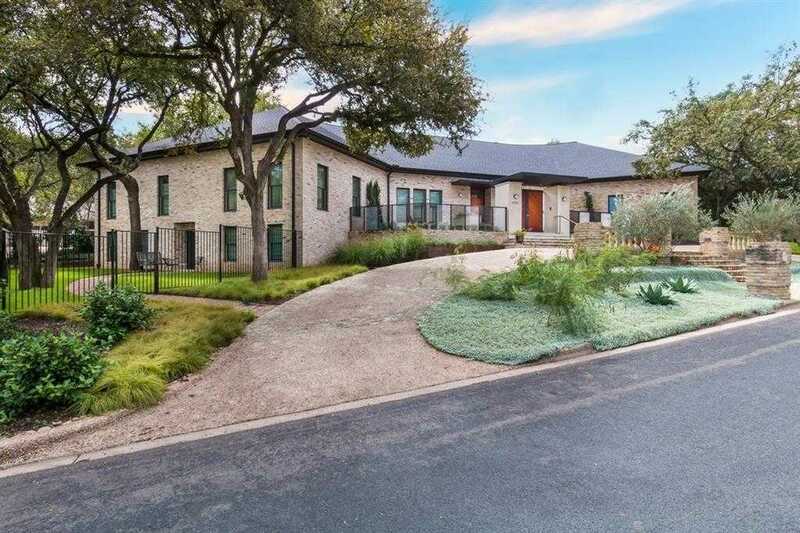 I would like to schedule a private showing for this property: MLS# 5828745 – $3,500,000 – 2711 Scenic Dr, Austin, TX 78703.